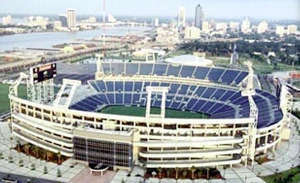 Jacksonville Florida is the home of Ever Bank Field the home of The Jacksonville Jaguars. Previously known as Altel Stadium. 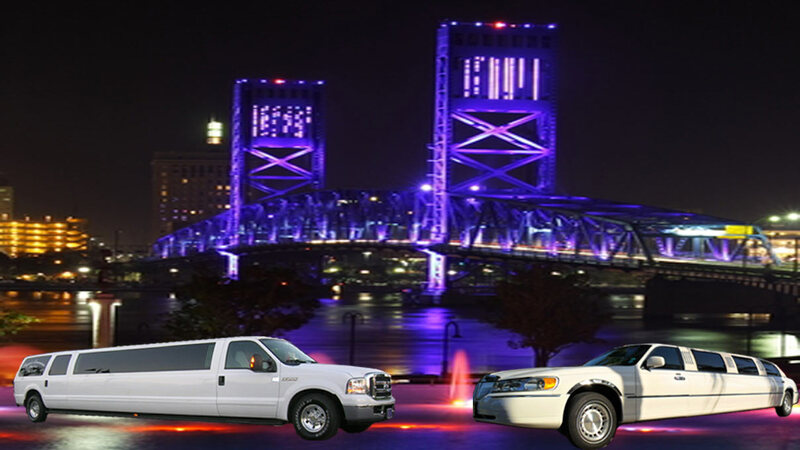 Elegant Jacksonville Limos offers service to all events in Jacksonville. Reserving a Limousine in Jacksonville to attend a concert or Football Game will change the way you look at tailgating forever. Elegant Limousines Jacksonville Limo Service will pick you and your party up in the Limo of your choice. 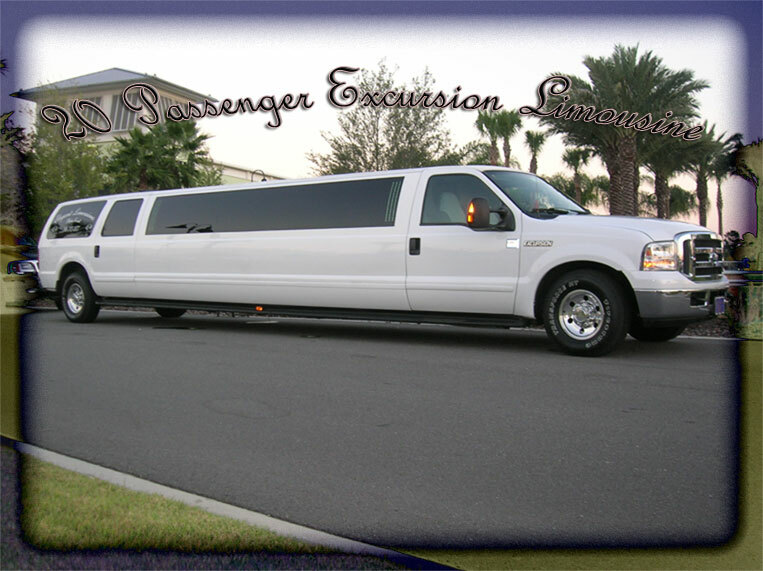 Weather it be our 10 passenger Lincoln Limo or our 20 passenger SUV Limo in Jacksonville. You are guaranteed a stress free ride to and from the stadium. Your Limo will be parked on site during the entire event. We will obtain the parking permits required. This way all you need to worry about is to have a great time. Below we have some packages for Concerts in Jacksonville at Ever Bank Field. Please call us to put together a custom concert package for your event. All concerts packages include 6 hours of Limo service, V.I.P parking as close to the stadium as possible and full access to the Limo for the entire concert. Extra time is available upon request. Call us today and we will customize a package to fit your Jacksonville concert schedule. A 20% gratuity charge and the cost of parking at the stadium will be added to all rates. service in the following cities and counties in Florida.